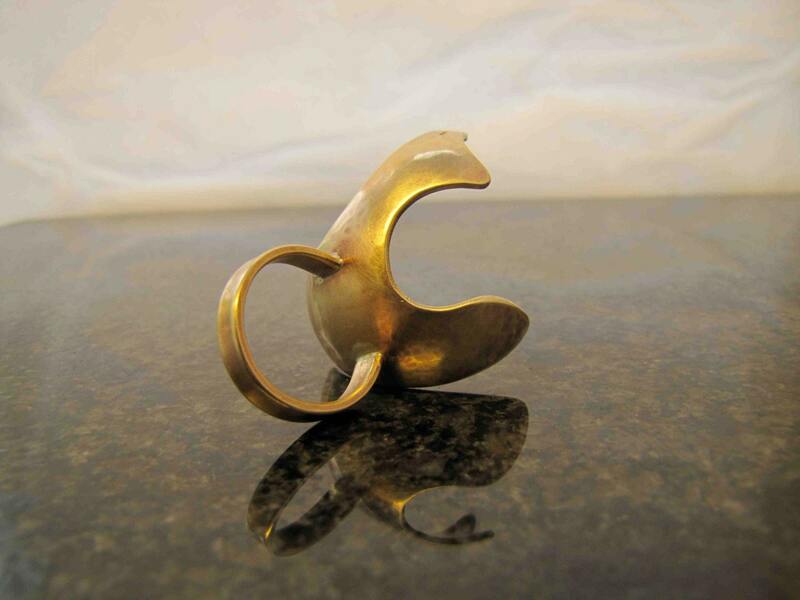 The Bronze Boudicca Statement Ring is named after the Celtic Queen who fought against the Romans in England. 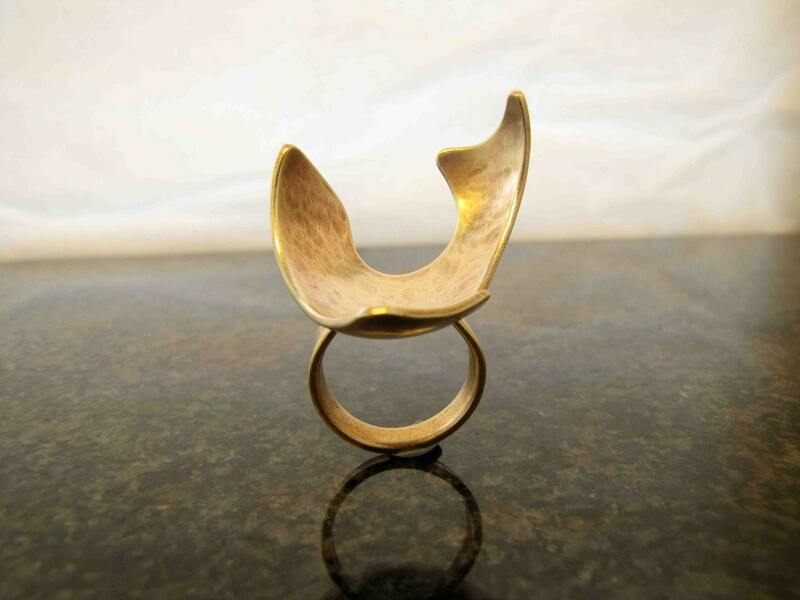 If she was going to wear a ring that would make an impact on the Romans, this is the type of ring she would have worn! 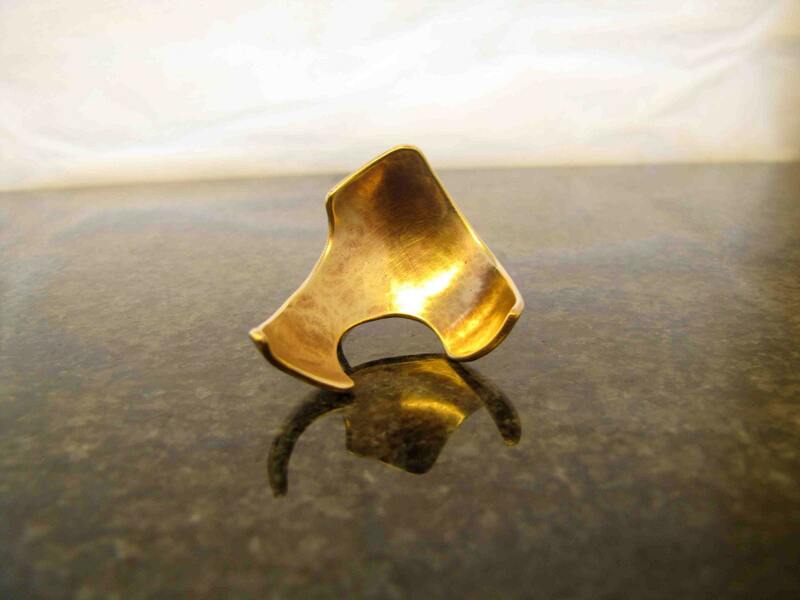 I cut the Boudicca ring from a sheet of Bronze and then hammer it into this shape. The band is cut separately and soldered using silver solder, so a strong connection is made. No two rings are ever the same, they hold different hammer and file marks so you have a unique ring. Please remember to tell us your ring size as it will be made to fit your finger. 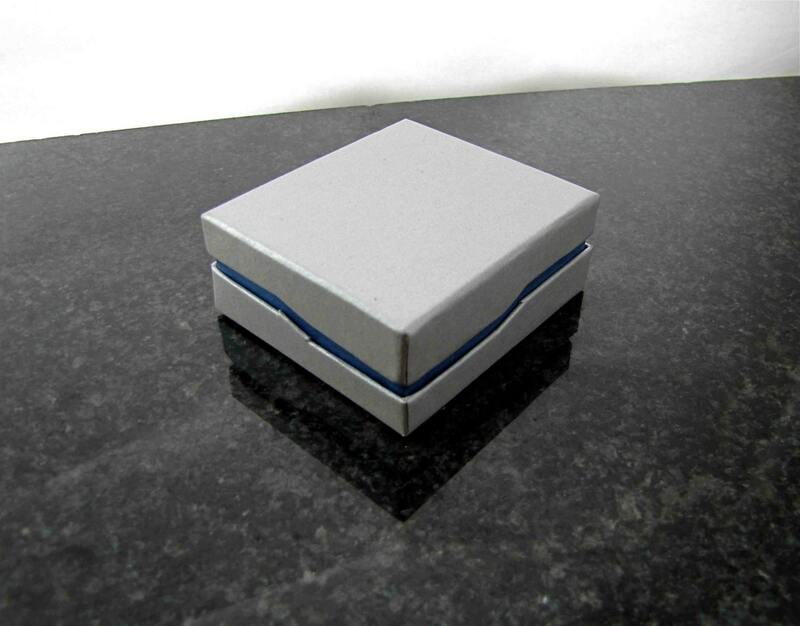 Your jewellery is packaged in a contemporary designed Gift Box. This protects it as it travels to you. 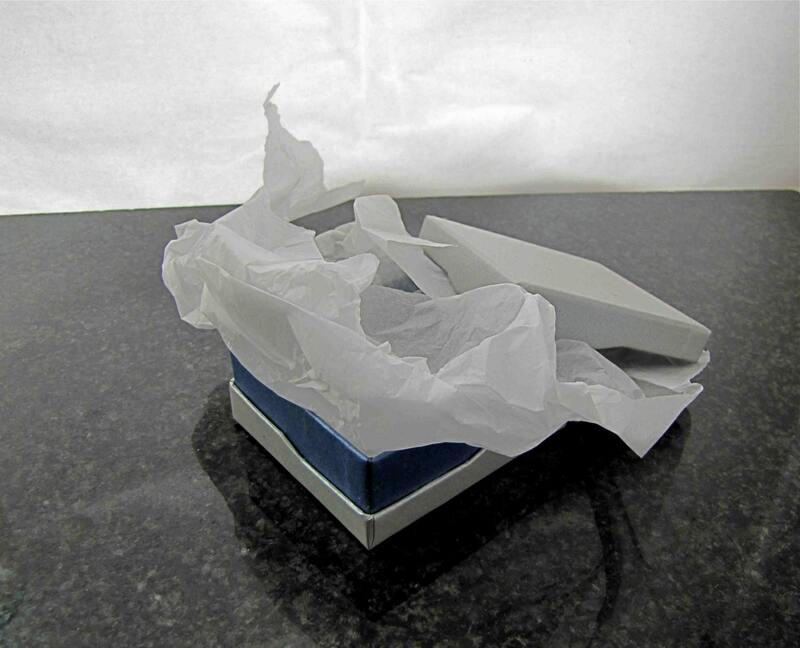 For your peace of mind, your jewellery is shipped using Registered Mail with Track and Trace.